Most entrepreneurs face struggles in their business, and sometimes it can be due to factors outside their control. 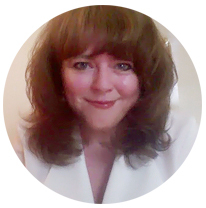 But often, they are inadvertently sabotaging their efforts and never finding the real root issues behind their struggles or how to get beyond them to reach success. 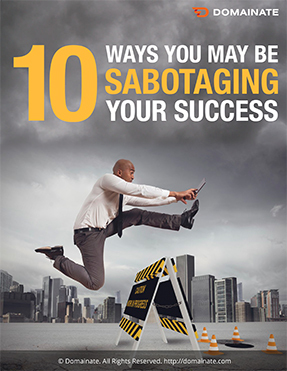 In this report, I show you 10 ways you may be sabotaging your success.